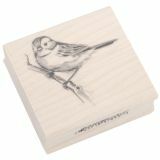 Inkadinkado Mounted Rubber Stamp 2.25"X2.25"
Inkadinkado Mounted Rubber Stamp 2.25"X2.25" - INKADINKADO-Mounted Rubber Stamp. Enjoy a wide variety of images and themes to match any and every project or design style. Each stamp comes mounted on a 3/4-inch-thick wood block with contoured sides and has a 1/8 inch thick-foam padding for maximum transfer. 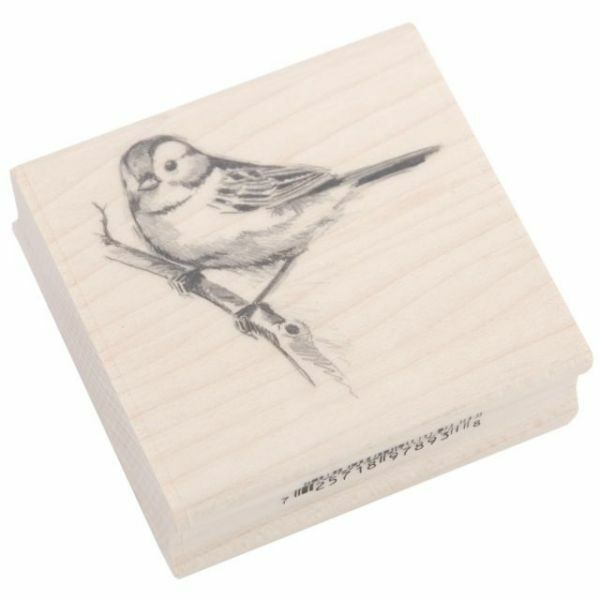 This package contains one 2-1/4x2-1/4 inch wood mounted rubber stamp. Design: Sparrow. Made in USA.